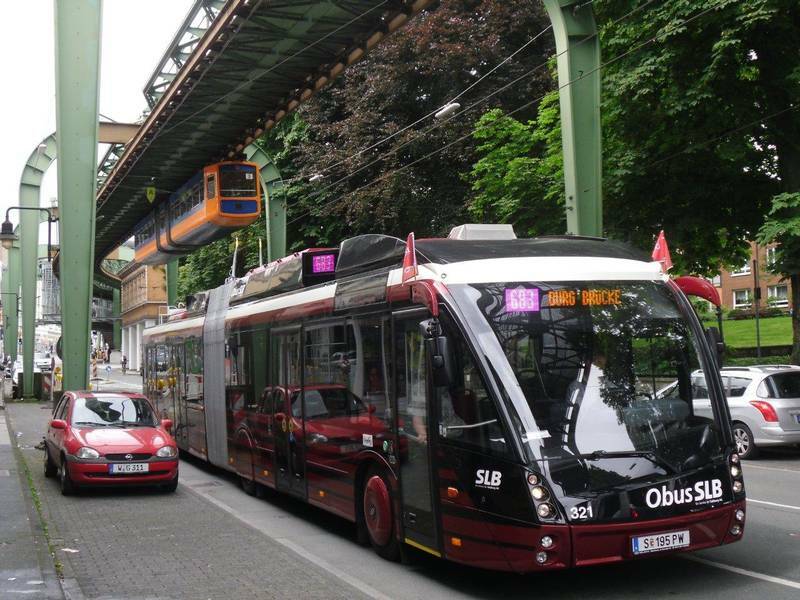 The TROLLEY movie is another piece of the puzzle of TROLLEY’s promotion activities to shape a new and more positive image of trolleybuses in Europe. The movie is based on interviews with local and regional stakeholders, which were performed in our TROLLEY partner cities Salzburg (Austria), Brno (Czech Republic), Eberswalde (Germany), Parma (Italy), Gdynia (Poland) and Szeged (Hungary). The movie highlights advantages of trolleybuses and raises hopes in what could be improved in the future to raise awareness of trolleybuses as smart, clean and green solution for urban public transportation.